Meribel is one of the most-loved ski resort in the Alps thanks to the amazing snow conditions and top quality facilities. And not forgetting that it boasts some of the most beautiful catered ski chalets in the Alps too! 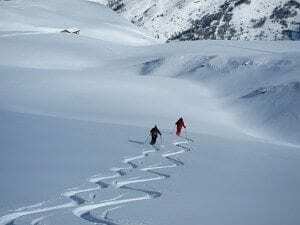 Here at Ski Basics we often get asked how to get to Meribel from the UK so have put together a handy guide for all those lucky enough to be visiting our exhilarating corner of the Three Valleys this season. 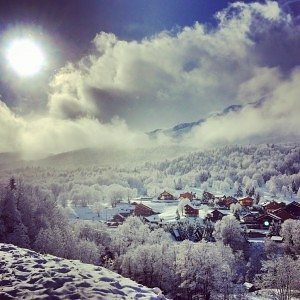 What is the Best Way to Get to Meribel? There are so many ways of getting to Meribel from the UK that to the first-time visitor, it can seem a bit of a minefield. 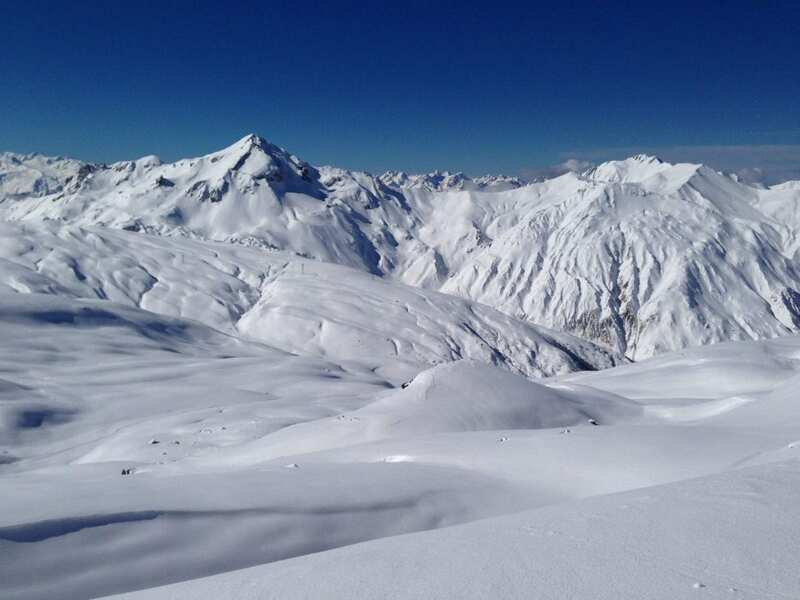 Meribel can be reached from the UK by air, train, car or coach and whichever method of travel you choose depends on what you and your party are looking for in terms of speed, cost and comfort. Flying to Meribel from the UK is fast and ensures that more of your precious holiday time can be enjoyed on the snow and not on the road, however you need to be aware of extra costs which may be incurred for bringing extra equipment and luggage with you (check with your flight provider, or instead why not hire ski equipment here). With a choice of airports to take off from and land at, flying is the most popular way of how to get to Meribel giving flexibility and offers many options for your ease. 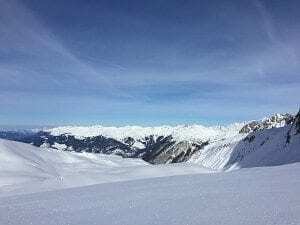 For the best airport transfer options from each of the Alpine airports (and transfers from Moûtiers train station too) to Meribel ski resort look here. Eurostar ski trains run directly fr om King’s Cross St Pancras in London to Moûtiers (only a 25-minute taxi ride from Meribel). You can just sit back and enjoy the views out the window as you zoom through the French countryside en route to your destination where the snow awaits! Generous luggage allowances mean that you can take your skis or snowboard (as well as two suitcases) at no extra charge when you travel on the ski train to Moûtiers. However, be aware that with only a few direct trains per week, travelling to the Alps by train proves popular and books up fast, so you must book early to ensure you get the dates you want. Starting with a ferry crossing at Calais or Le Havre, driving to the Alps is an adventure! Yes, you will be granted the freedom of not being bound by luggage restrictions or flight delays, but driving in snowy conditions can sometimes be treacherous if you’re not used to driving in wintry downpours or on icy roads. However, the heart-stirring scenery on the drive to Meribel is stunning and you can even stop off on the way to break up the 12-hour journey and enhance your holiday with an overnight stay in Lyon or Reims. Working out how to get to Meribel by driving gives you freedom, but be aware of hidden costs such as fuel, parking, insurance and toll charges. For road directions and estimated cost of travel by car, the AA route planner serves as a brilliant tool in planning your journey by car to Meribel. An overnight sleeper coach service is available straight to Meribel, which leaves London Victoria at 4.30pm on Friday and arrives in Meribel on Saturday morning. Prices start at £109 per person return (see Snow Coach). If you want a bus from the train station, then buses run regularly from Moutiers to Meribel for around 12euros. Buses to Meribel from the UK can be very reasonable, but be aware that they must be bought from the ‘Bureau de Transport’ in Meribel Tourist Office at least 48 hours in advance (the bureau is closed on Sundays and Mondays). Whichever way you choose of how to get to Meribel from the UK, please do get in touch for advice and guidance. Here at Ski Basics we take pride in offering a personal service and are more than happy to help.